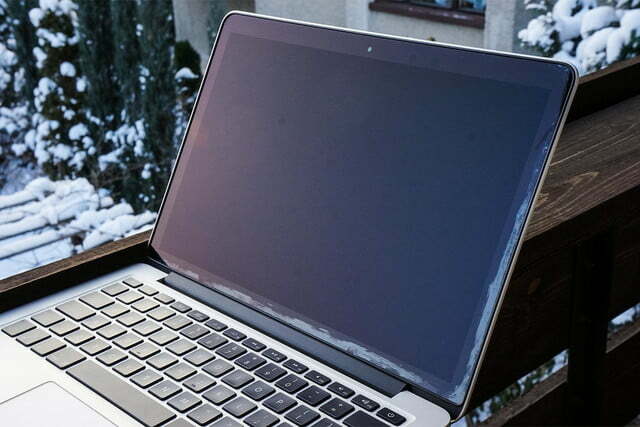 The anti-reflective coating applied to the Retina display of a MacBook Pro can be a great help if you’re trying to use your laptop outside — but it seems it might not be as long-lasting as Apple might hope it to be. 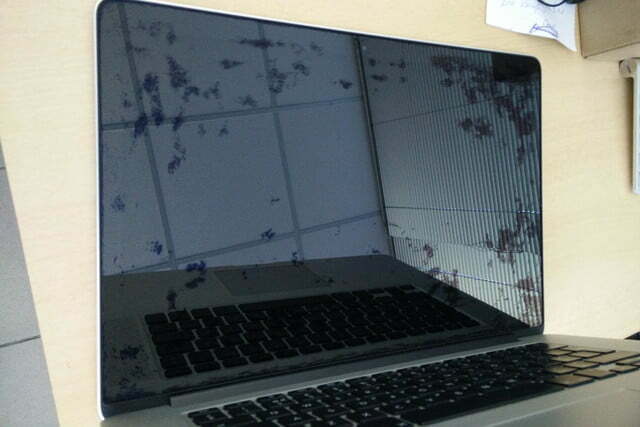 Users are reporting that everything from use of a microfiber cloth to simply closing the computer too tightly might be enough to remove the treatment from the screen. 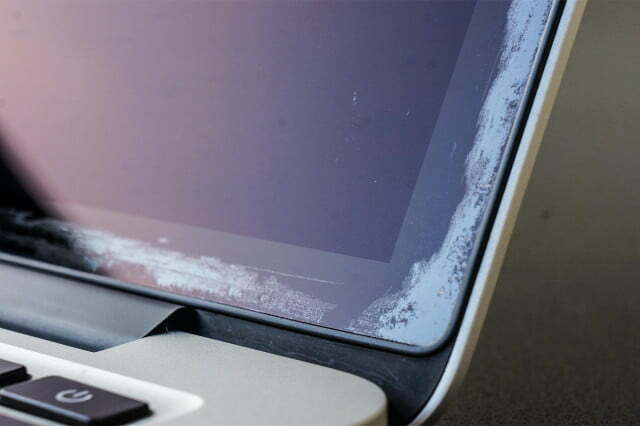 Many MacBook Pro owners have reported seeing a small shiny mark appear on their display, and finding that any attempt to clean or wipe it only makes it worse. 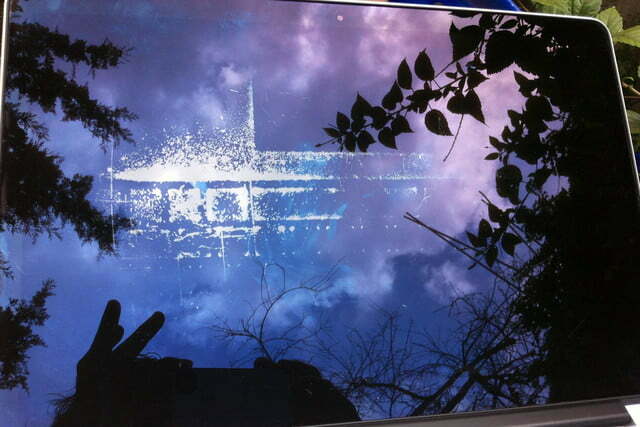 What seems to be a blemish is in fact a hole in the anti-reflective coating, which can be enlarged as a result of their efforts to clean it. Some users have been able to convince Apple that the damage falls under the remit of the product’s warrant or an AppleCare plan, according to a report by MacRumors — but others haven’t been so lucky. If the issue is considered cosmetic damage, the owner can be liable to pay a hefty service fee to get it fixed. These issues first reared their head back in 2013, but there has been a sharp increase in the amount of cases reported in recent months. 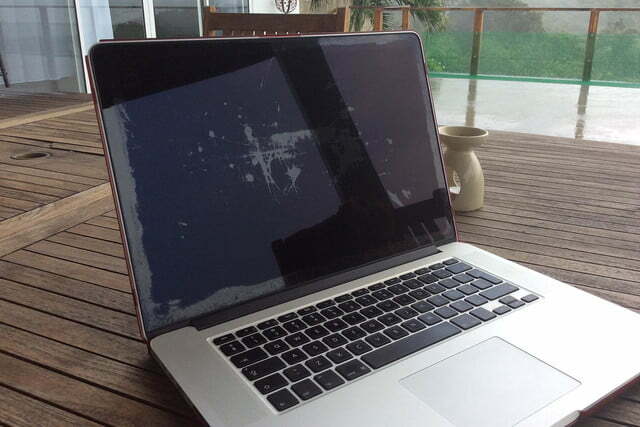 This could be a sign that some change in the manufacturing process has led to a higher likelihood of the coating being removed, or simply the advancing age of the Retina MacBook Pro model in question. However, with Apple’s focus clearly being on the future of the MacBook brand, it remains to be seen whether the company will offer any official response to the issue. Users affected by this issue can report it in a Support Communities thread on the Apple website, but for now there’s no official response.